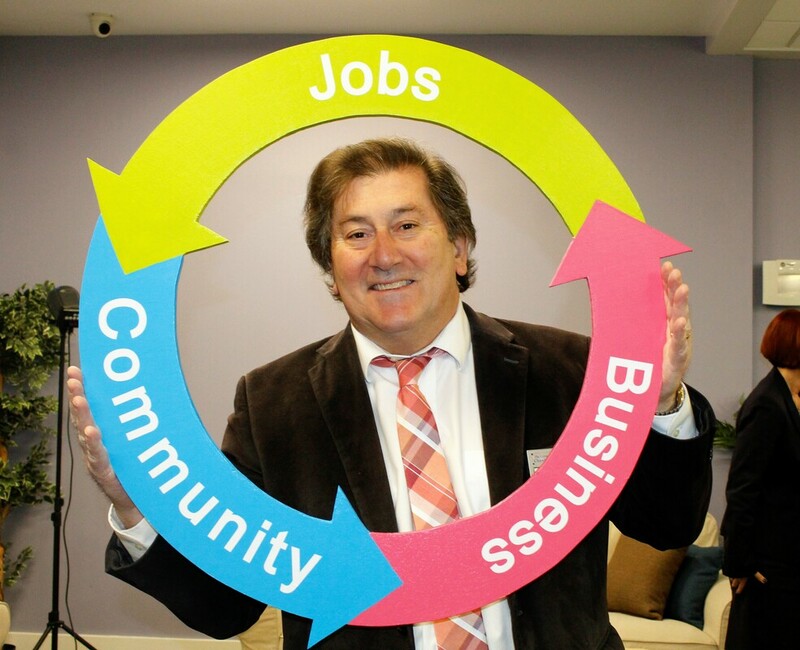 Chamber members are businesses and individuals that believe in taking action rather than sitting on the sidelines. They know that being a member is an investment not just in their own business, but also in the quality of life for the whole area. Your membership identifies your business as one that has an interest in the community. Throughout North America, a member-in-good-standing at a Chamber that can be trusted to be honest and fair. The kind of company that customers seek out. You can advertise your GNACC Membership. 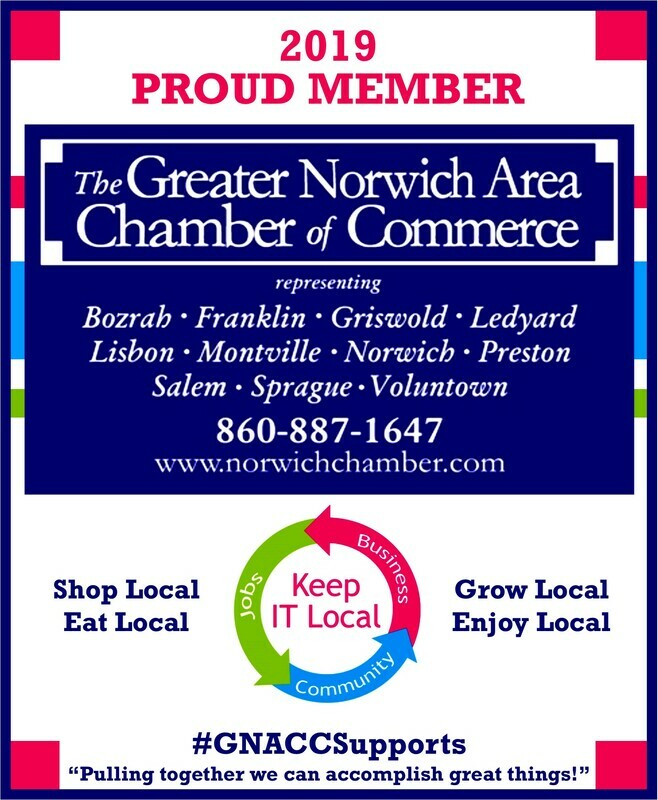 Advertising your business as a Chamber member shows customers that you care about the community. 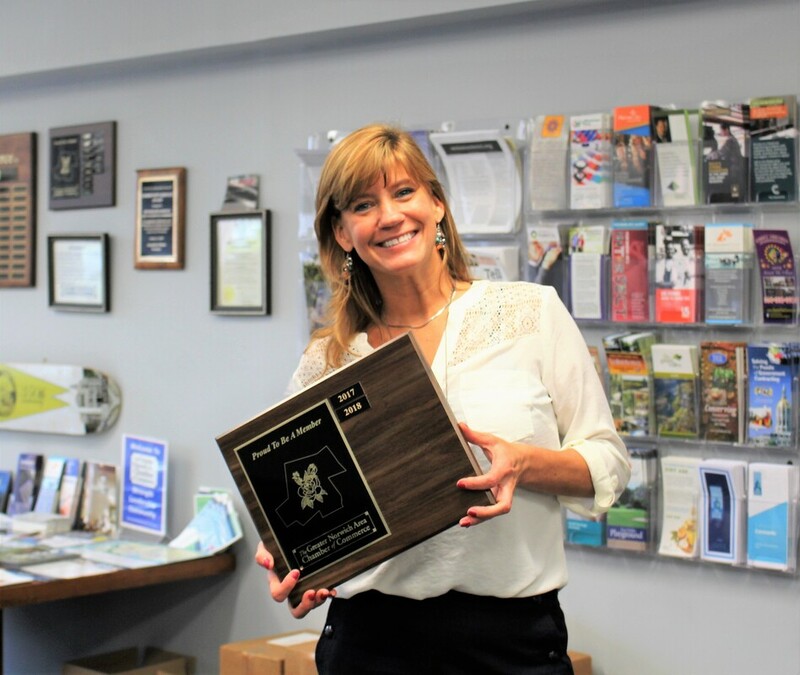 When you join the Chamber, you receive a beautiful membership plaque to display at your business entrance You also receive a PROUD TO BE A MEMBER decal for your font door window. Plus, an electronic logo is available for your website. Members display them proudly.